The Samsung 850 PRO is the fastest SSD on the market and makes for the perfect PC upgrade to your rig! Among a sea of solid state drives, the Samsung 850 PRO stands out as the fastest SSD for consumers. Over the last three years, Samsung has become one of the most dominant players in the SSD industry. Samsung’s strategy has been tight vertical integration ever since the beginning, which gives Samsung the ability to be in the forefront of new technologies. That is a massive advantage because ultimately all the parts need to be designed and optimized to work properly together. 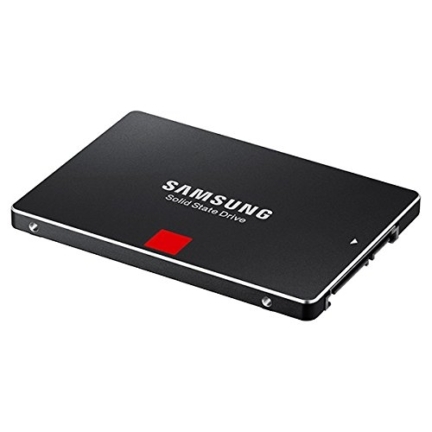 The first fruit of Samsung’s vertical integration was the SSD 840, which was the first mass produced SSD to utilize TLC NAND and gave Samsung a substantial cost advantage. Even today, the SSD 840 and its successor, the 840 EVO, are still the only TLC NAND based SSDs shipping in high volume. 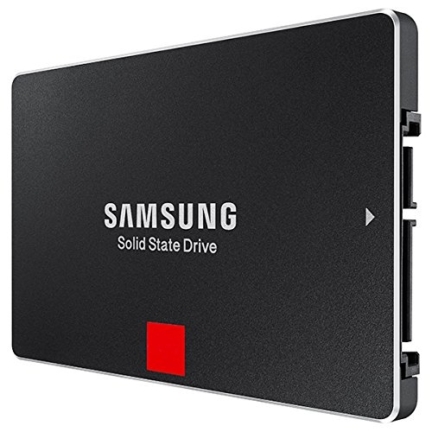 Now, two years later, Samsung is doing it again with the introduction of the SSD 850 Pro, the world’s first consumer SSD with 3D NAND. There’s little to complain about with the 850 PRO. The worst offense is the write power consumption is higher than the 840 Pro on our test bench, far from a 40% drop Samsung suggested, but our numbers do match the spec sheet quote. The pricing at launch also makes it the most expensive consumer SSD out there, but that’s day one pricing that falls rapidly with volume shipments. 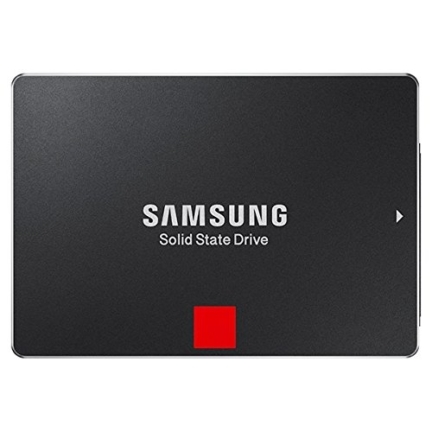 In the end, the SSD 850 PRO re-asserts Samsung’s dominance in the SSD space, as if further evidence was required. With this refresh and the migration of their mainstream EVO to V-NAND soon, Samsung’s flash portfolio is one to be admired and worthy of consumer’s dollars.